The shift in professional CPD towards courses, journals, online resources, blogs, abstracts etc has been an educational revolution. Access is more open, formats are more varied and this has allowed companies such as our own to flourish. But there is a slight worry…. who is reading books now? Because we should be. Books are brilliant. There is no rush, no urgency to respond, they can cover great ground, the information can unfold rather than be forced at you, be re-read and of course recommended. I have come across students and course attendees that freely volunteer that they don’t read books… they read articles, and even more article abstracts, but seem to have lost the cover to cover habit. THEY ARE MISSING OUT. Which books do you read? Hopefully ones that will make a difference. I have devoured some classics and slogged through some stinkers. I include our “reading list” here because we believe that they are books that will make a difference to your working practices, thoughts and attitudes. When asked on courses I always say that these are your “bankers”, they will get you up to speed and re-invigorate you, and they will provide you with a practical tool set to refer back to. Remember, books don’t have to be latest and greatest, or tomes of elegant academia… they just need to be full of good stuff. Vern Gambetta. I don’t know if you can get legends in the training and coaching world but if you can Vern is one. 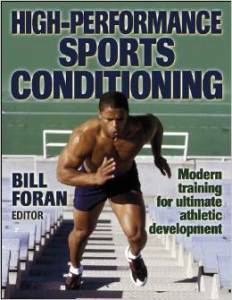 This is such a great book about athletic development and formatted in a way that will help youth, elite and rehab work. Comprehensive, very practical and a must. Gray Cook. His first and I think best “movement” book. His screening and corrective pathways are clearly defined and illustrated. Its very readable and its style helps its valuable information stick. Gray has gone on to develop his FMS ideas further but this is your best starting point and the one you’ll go back to. Mike Boyle. He’s prolific, he’s always changing his mind and this one is from his back catalogue, but it works. It will get you up to speed with sound functional theory and exercise choices as quick as anything. 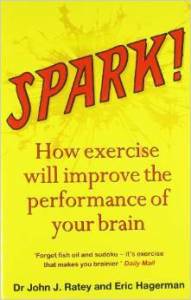 Illustrated well with plenty of practical applications and exercise choices. Proff John Ratey and Eric Hargerman. 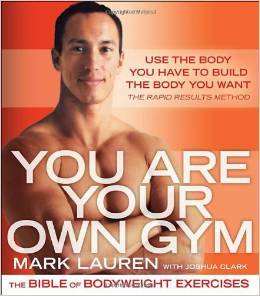 If you work in the health, fitness or sports world and you haven’t read this book then I think you should. It may reinvigorate you and give you a new slant on why we do what we do. It’s well researched, entertaining but doesn’t try and sensationalize, and an eye-opener. 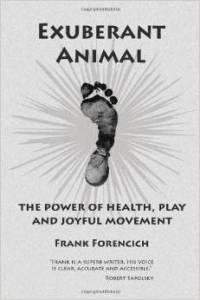 Frank Forencich. Our industry needs people like Frank… and so does our planet! Don’t go thinking this guy is some form of hip “earth father”. 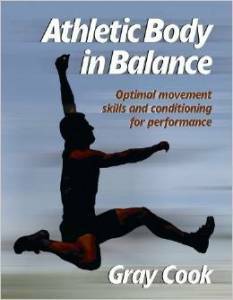 Far from it, he writes with amazing clarity, is solidly researched, and has a great eye for foundation movement and exercise. His essays are gems and this book is stuffed with them. Bill Foran. 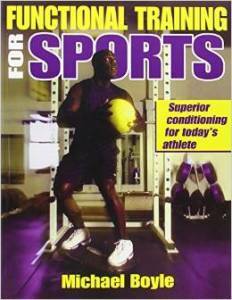 A collection of industry leading contributors provide chapters on all aspects of athletic prep. Stability, balance, strength, speed, co-ordination, periodization and specific rehab and performance contributions. Really useful, accessible and practical. Well illustrated and edited. Mark Jarvis. This book is comprehensive but easy to get on with. It covers all the bases for uncomplicated and effective triathlon physical preparation. 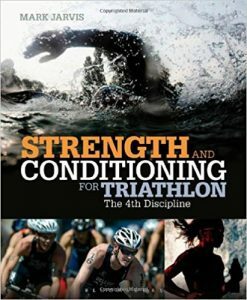 I like the way it combines the physical training with technical concepts within the swimming stroke, running and cycling. Mark Lauren. This one is “exercise candy”. Stuffed full of illustrated body weight driven exercises. I have seen it described as the bible of body weight exercise… not sure about that but you need books like this that are full of legitimate exercise options. How you use them may be up to you. Reiman and Manske. Sooner or later someone is going to ask you “What is his RAST Test” or “do you know the protocol for the 505 Agility Test “? You can just duck it or get this book. Stuffed full of standardized protocols of your classics and some more progressive options. 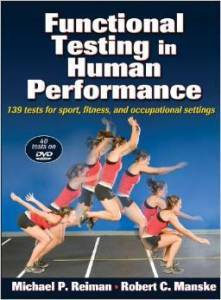 Also extremely useful for rehab staff who are not confident with performance testing. Good value as a book and a DVD. Istvan Balyi. 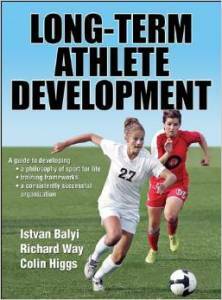 A comprehensive review of athlete development from child through to adult based on Balyi’s LTAD principles. Some folks have took a pop at LTAD theory recently which I think is unfair… as far as I can see it was always meant to be a “plan” and how you adapt it is up to you. The framework and concepts are still valuable, and this book is excellently referenced and reads well. Tudor Bompa. 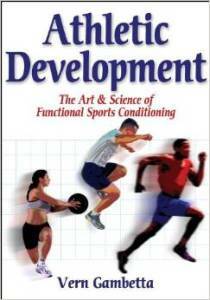 Another book that approaches “LTAD”. It offers some different insights and concepts to Balyi’s, but also draws parallels. Included are well illustrated exercise pathways, group activities, and also “periodized” plans, making this a practical choice. A combination of the previous Balyi book and this one will get you “up to speed” in this area. David Joyce, Daniel Lewindon. An excellent collective of knowledgeable and leading contributors cover multiple topics within this book. The most significant components of athletic preparation are covered from both an individual and team perspective. 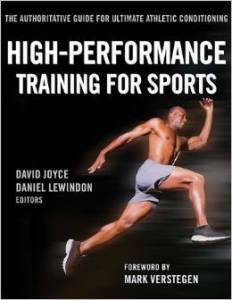 It’s an extremely wide ranging read, but its chapter organisation and flow of topics makes it an excellent book to dip in and out of when you need to “re-engage” your training and rehab thoughts. A good one.